In thee, O Mother, was carefully preserved what is according to the Image. 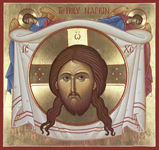 For thou didst take the Cross and follow Christ. By so doing thou didst teach us to disregard the flesh, for it passes away, but to care for the soul as an immortal thing. Therefore, St. Mary, thy spirit rejoices with the Angels. 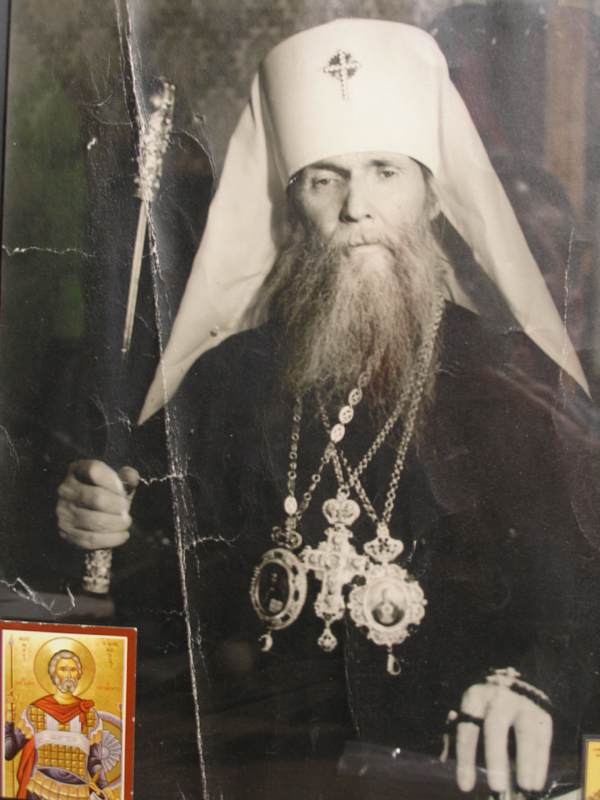 "Let us the faithful now come together * to praise our father, protector and teacher * the pillar of the Orthodox faith * and firm defender of piety * even the wondrous hierarch Philaret * and let us glorify our Saviour * Who has granted us his incorrupt relics * as a manifest sign of his sanctity".